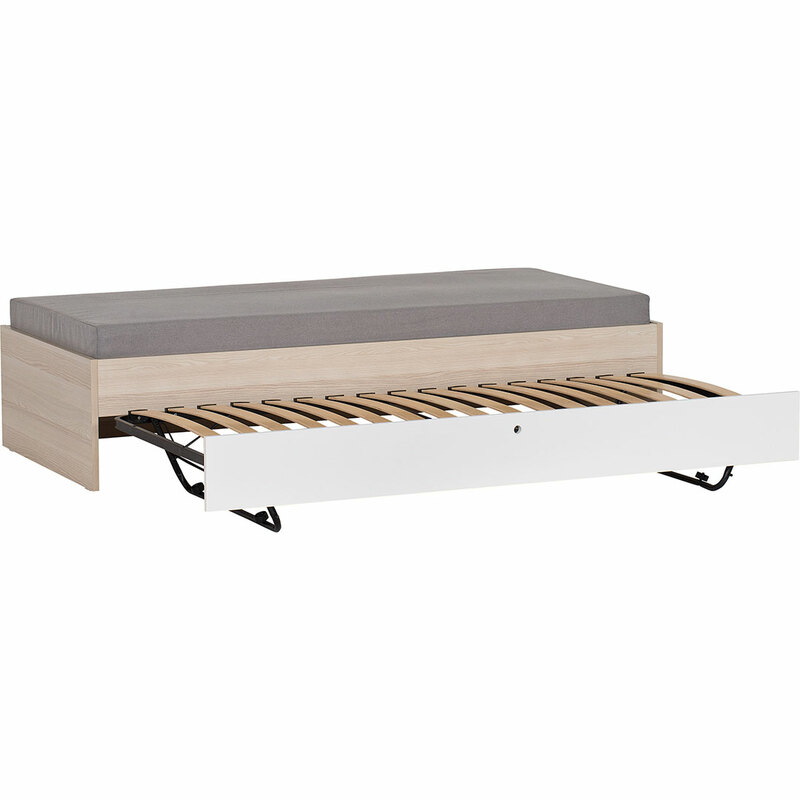 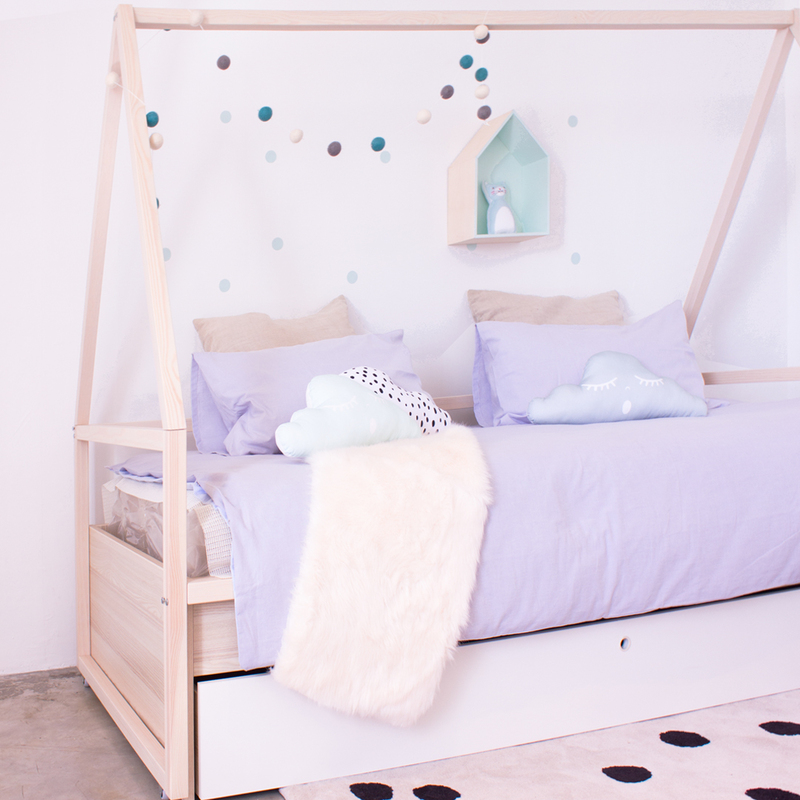 The Spot Tipi Trolley fits over the Spot Storage or Trundle Bed and allows your child to create their very own hideout on the bed, by draping a sheet atop the frame. 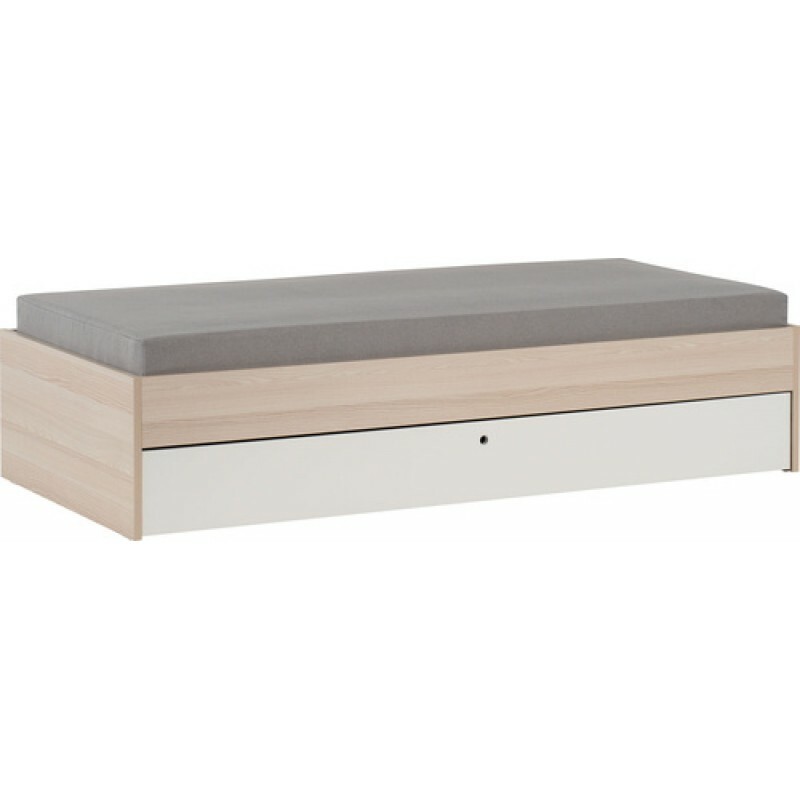 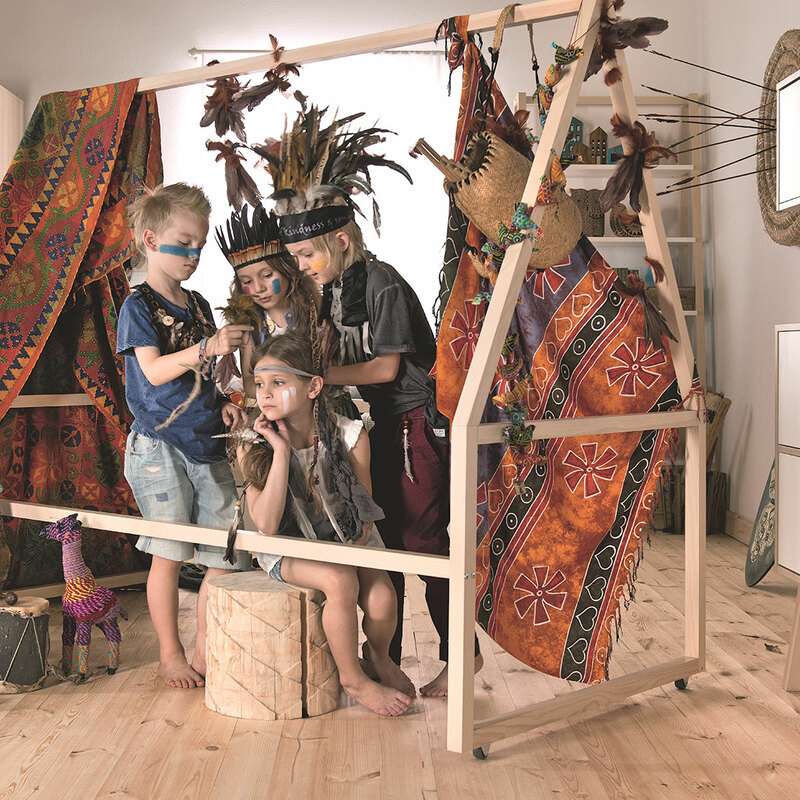 The Spot Tipi Trolley fits over the Spot Tipi Daybed and allows your child to create their very own hideout on the daybed, by draping a sheet atop the frame. 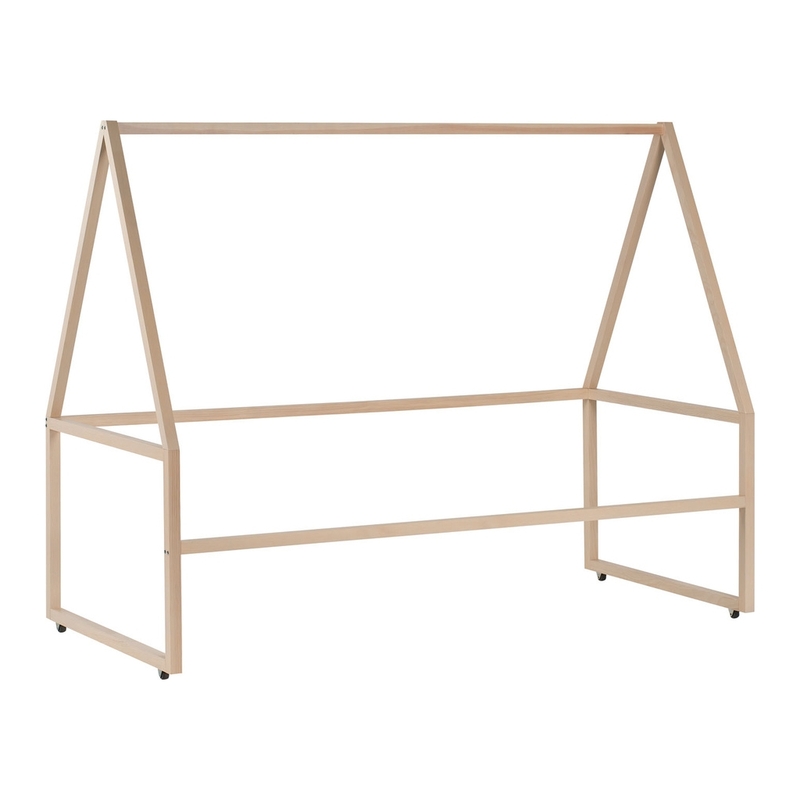 The Tipi frame fits the single bed and its A-frame rails double up as storage bars.